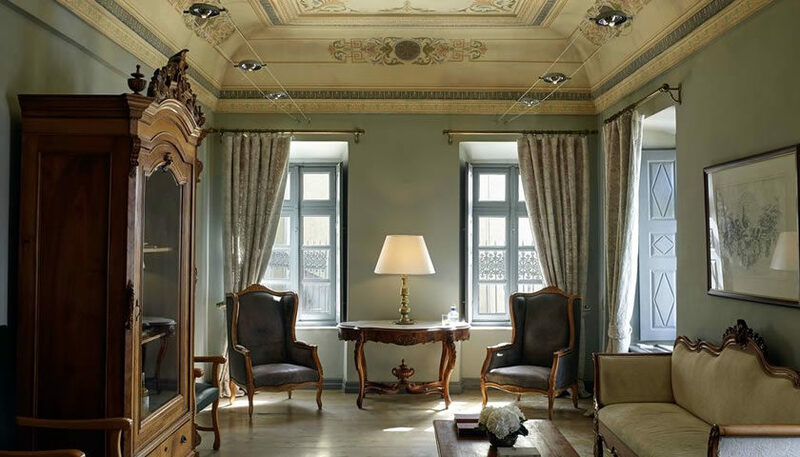 Elegant accommodation in a beautiful mansion, located at Pyrgos village. 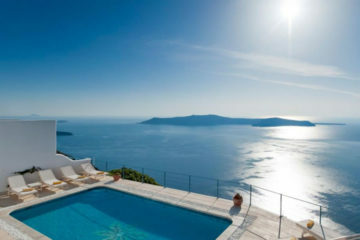 You can swim in the pool, enjoy a massage or dine at the restaurant with nice panoramic views. 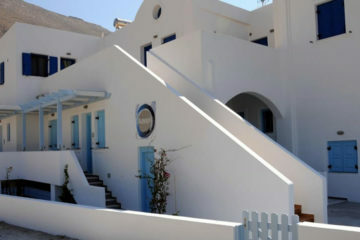 Specify the dates of your visit to Santorini to check availability and prices of Zannos Melathron.